out of drawing – never saw j7 coming – guy was nitty tight. Ugh! Just was kocked out. After building up to 13k got it all in with KKs against JJ. 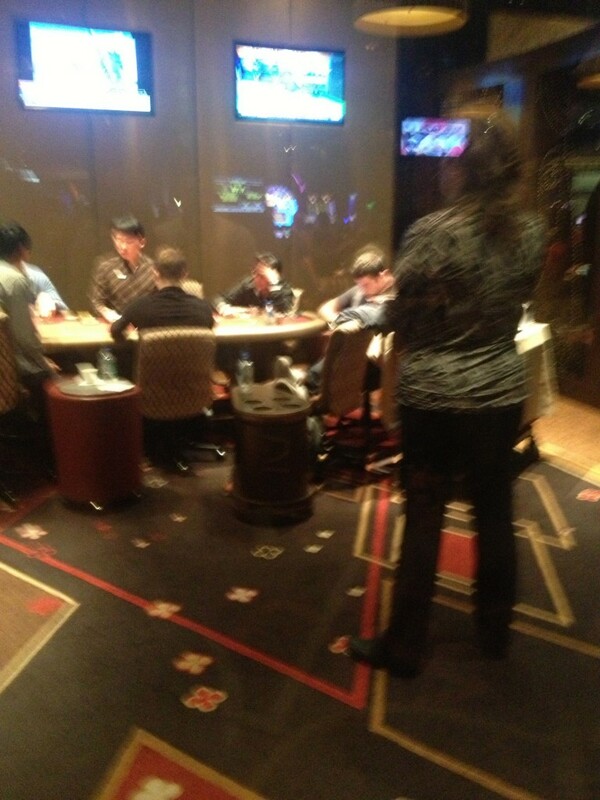 He rivered a J. That’s poker:). My story is pretty simple. Played tight aggressive for the first day and chipped up to 66K. First, session of day 2, I chipped up to about 100K hitting a couple straights and flushes on the river after committing chips and applying pressure. Then I played KK aggressively and hit a Kc for my set on the flop with one other club. 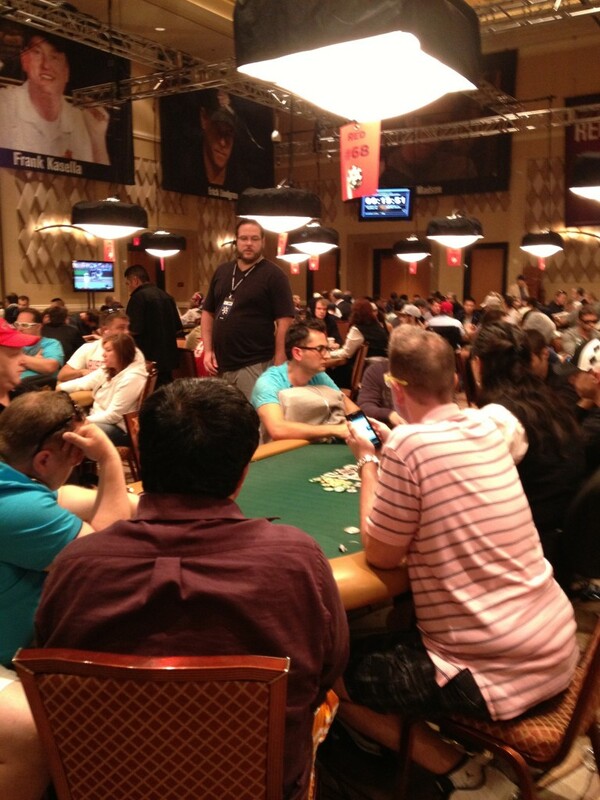 Bet to get a medium stack to commit about 30K of his chips who was playing Jc,T. Yep- 2c comes off, he hits his flush and I’m back to 70K. Lost a few more chips playing my ten’s against a flopped boat – “not recommended sports fans”. Played according to plan for the rest of the day but wasn’t able to find positions to win big pots so I am now at 41K and will be taking risk early Thursday to try and get to 90K or so and stay ahead of blinds and antes. I will not be blinded out, but it will be an uphill battle. Will be working with Ben today to define optimum strategy. 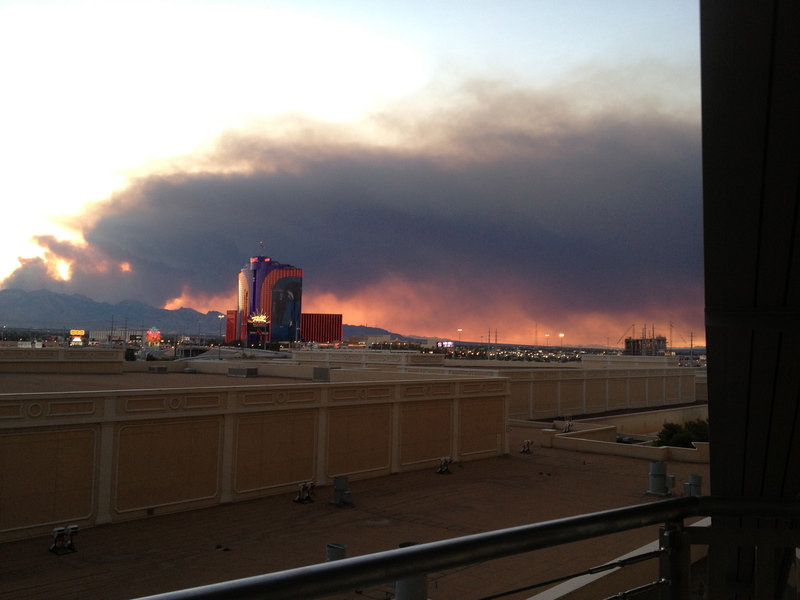 Hope all is well with everyone back home. Busted out. Folded to me one from button with k9s. I make standard bet 4500. Big blind calls who happens to be a little old tight lady. Flop come k,7,3(?) rainbow. I check, she bets 4k, I shove. Did I play it right?? Absolutely not. Truth is, I just lost patience. Worst case I should have called and tried to check it down to the river. But with a 50k stack, blinds at 1k,2k and 300 anties, one really begins to feel chips leaking from your stack and it gets a bit unnerving. So I shoved. Just dumb – plain and simple. A bad argument can made that she might have been trying to steal the pot, but one look at her told you probably not ms even if she was, she wasn’t two barreling. So my advice to anyone That player this event is this. 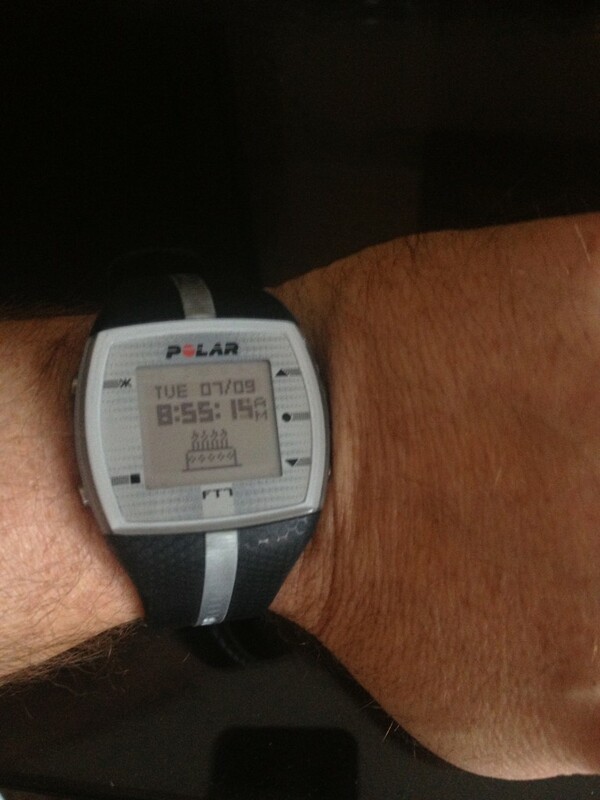 Figure out what u need to do To be twice as patient as u r in life, then be prepared to double it. The play itself is far more straightforward Rhan we think. It just difficult to do it for really long periods – unless u have chips of course. What a great experience this was, tempered only by the disappointment of losing all of my chips so close to the Day 2 finish line. 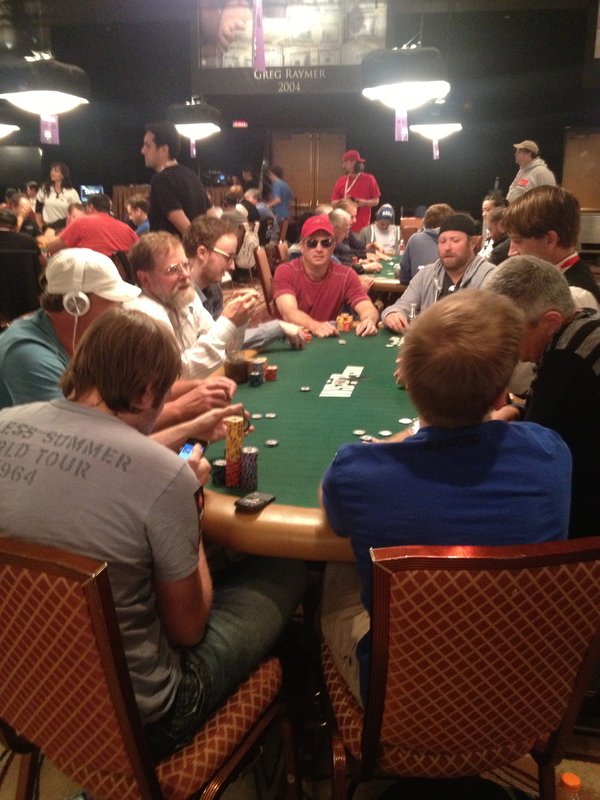 My first table had NCPT pro Mark Schiowitz at it. Although I wanted to take all of his chips, we had an entente cordiale which prevented us from really tangling, although there were a few minor skirmishes which I’m sure Mark will be happy to regurgitate for all of NCPT14. 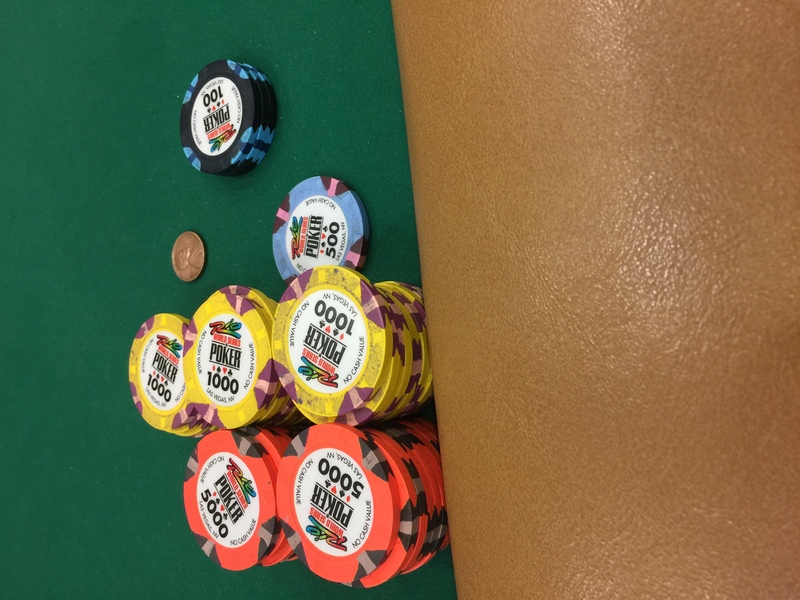 Late in the day, the table was broken and we moved to new tables, where I was card dead for a while, going from a high of about 45k down to the mid 20’s. But at the end of Day 1 I was able to double up in the last 4 hands of the night. The dealer for the last 20 minutes was named Jasper, which is also the name of my golden retriever, which I took as a propitious omen. A young French pro thought that I would be satisfied with bagging my 24,000 chips and shoved on the last hand, only to discover that I had pocket queens, which easily bested his 6 8 off suit. 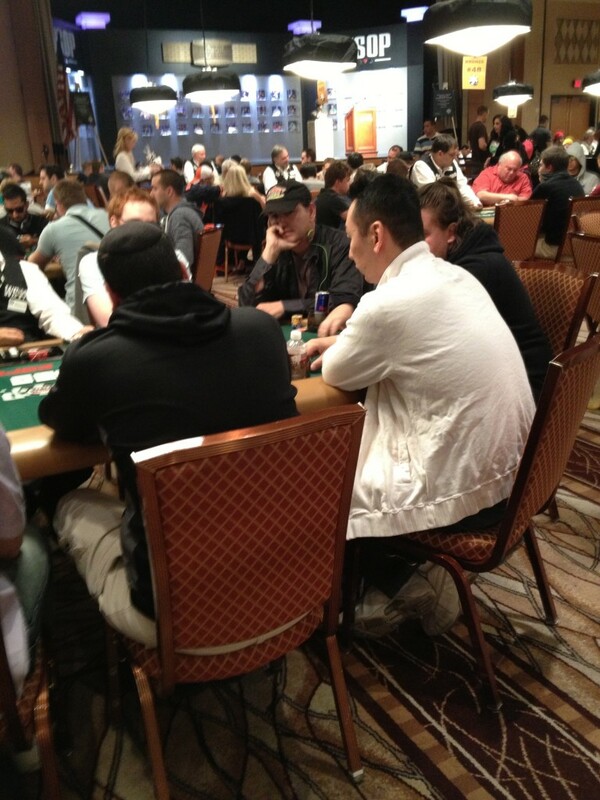 Day 2 was my birthday, and I was the second largest stack at my table, with 56,800 chips. 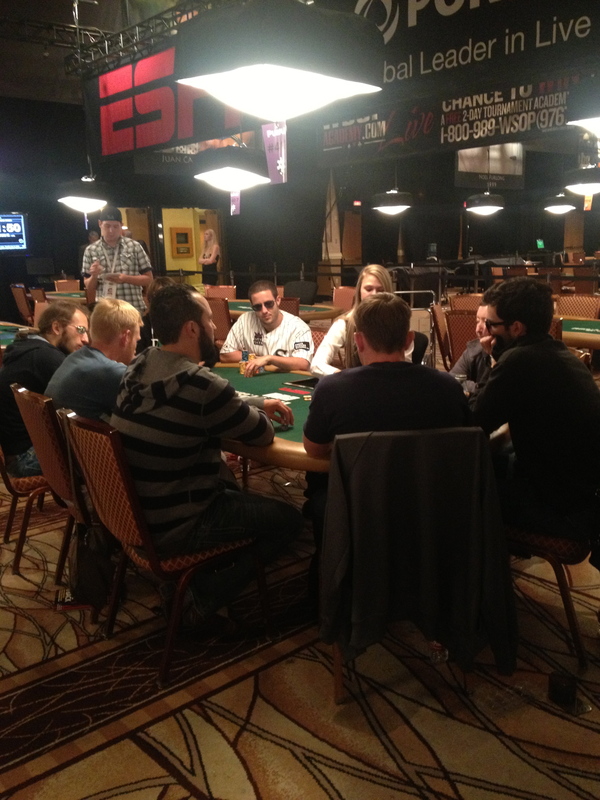 This first table was fun and loose and everyone was very talkative, especially Oliver Gill Gabler, an Aussie, who made Rob Goldbaum seem like the silent type. 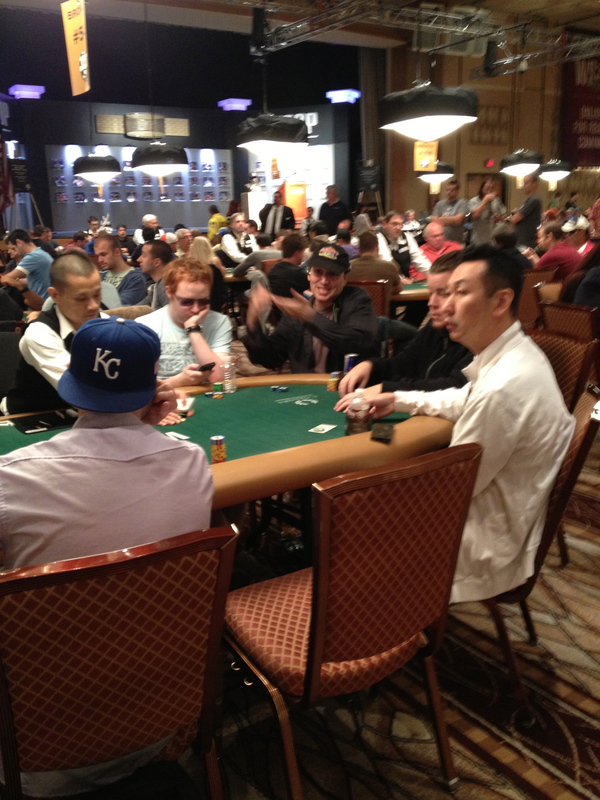 Everyone seemed very happy to be giving me birthday present chips and I quickly got up into the mid 70,000 range. About 30 minutes into play, a camera crew came over to our table and said that they heard it was my birthday, and they enlisted Oliver to lead the table in singing Happy Birthday to me. Unfortunately that birthday party came to an end shortly thereafter when they broke up our table. The new table featured female pro Kima Kimura, from Alaska and Max “The Italian Pirate” Pescatori ($3 million career winnigs). 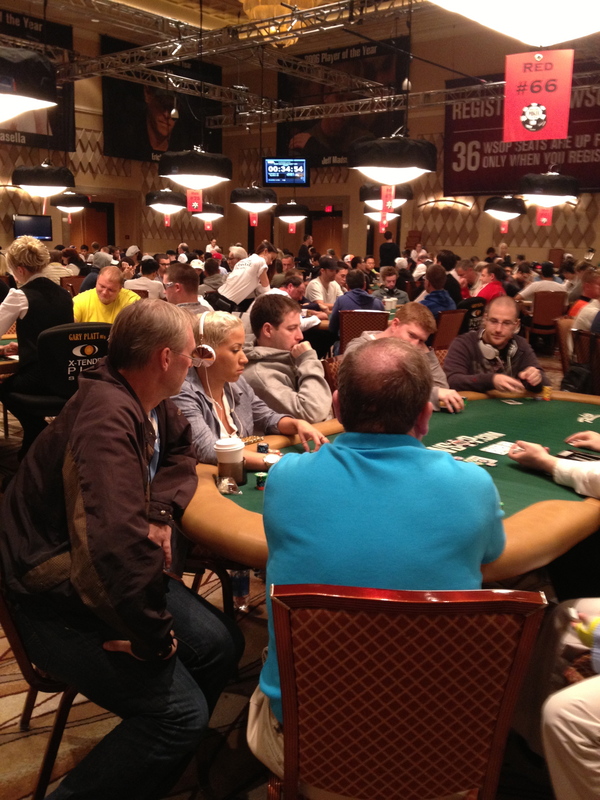 Seated immediately to my left was Rob Holtz, who knocked me out of one of Jeff Dorst’s Thanksgiving tournaments. We had re-met before the start of play. 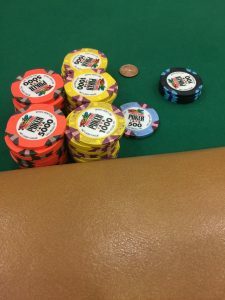 We also tried to avoid each other, although I did have a thirst for revenge I did not let that tilt me, especially because he had over 100k in chips which I was careful about running afoul of, and given that he was on my left. I was able to tread water for most of the day, with the tide coming in and out. 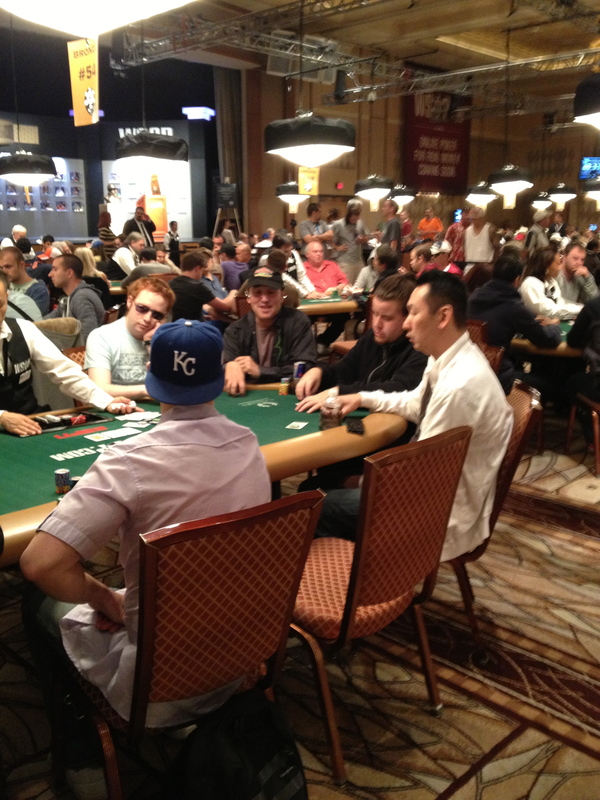 An hour or so into this table, we were joined by another pro, Oklahoma Tony Lay. This buy played more hands than were dealt, it seemed. Anytime I needed some more chips, I went to the Oklahoma Tony cash machine. Then, shortly after midnight, with only 20 minutes left, my birthday coach turned back into a pumpkin, I was dealt pocket kings, after getting nothing for hours. I led out the betting with 3600 chips (antes 200, 600-1200) and get a call from Max Pescatori. Flop comes with 7-8-J of diamonds. One of my Kings is a diamond. Bet again, get a call again. The turn comes with another diamond this time, the 10. I shove and the Italian Pirate calls. With some misplaced hubris, I turn over my pocket kings, featuring the King of Diamonds, thinking that I was flying high and doubling up again at the end of the night. Max Turns over A6 of diamonds, and my fall to the earth begins, with the only possible salvation in the 7 of diamonds making a straight flush on the board, counterfeiting the nut flush. Alas, it was not meant to be and I was sent to the rails. All in all, I feel like I played the best poker I could. I’ve been thinking about what I want to work on over the next year. Not tipping my hand to you, you’ll just have to figure it out for yourselves. 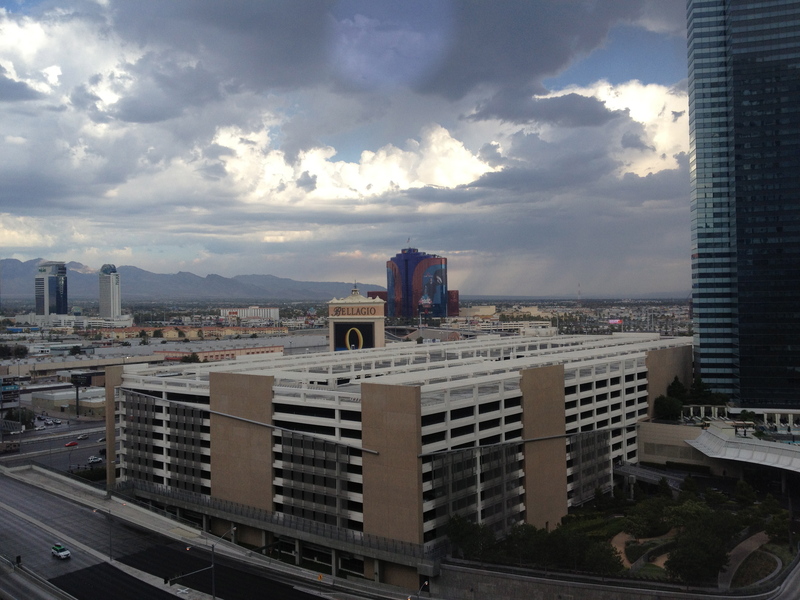 Apart from the poker, there were a lot of great memories made away from the table with the crew that came out here. More laughs than can be counted, including ones that resulted in tears of laughter and oxygen deprivation. I’m sure that some of those stories will unfold in due course around the table in NCPT14. Thanks to Mark T, Mark S, Begs, Ginsberg, Goldbaum, Friedman, Dr. Berck, Baines and Ben for a great time, and for the support of you distant railbirds. Win or lose, it is hard to beat this experience, although I suspect winning gilds the gold and paints the lilies. Best of luck to our remaining members, Baines, Goldbaum, Schio and Begs. I’ll be joining Taylor on the red eye back home. What I am now is out. 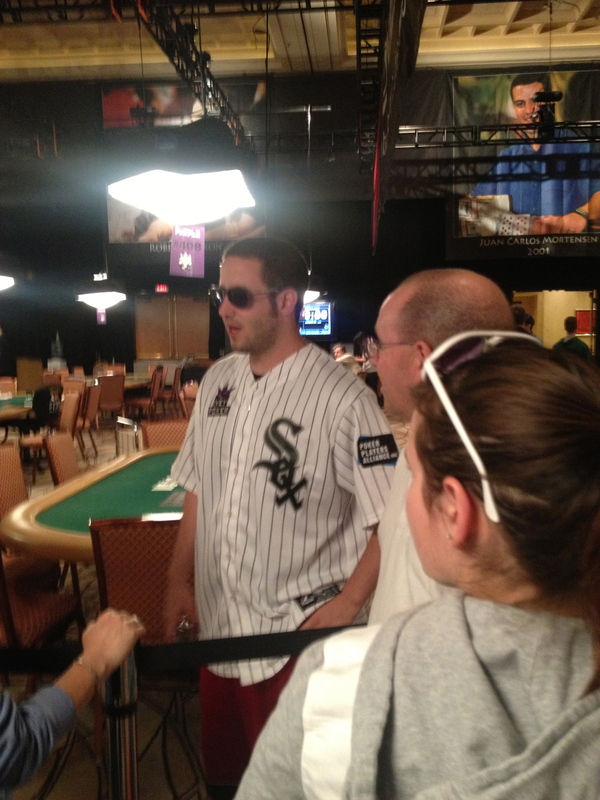 Had aces up against the big stack bully, got it all in and he rivered a straight. Couldn’t survive Day 2. 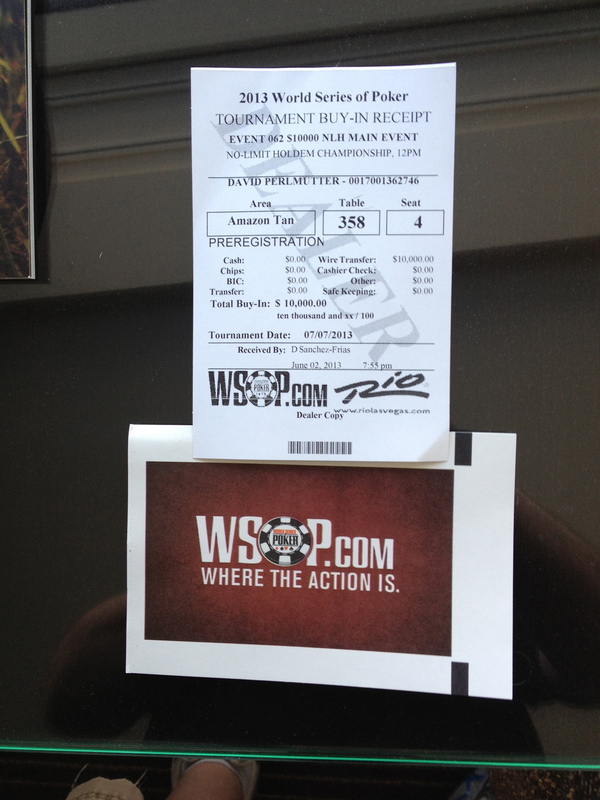 Started great with the most active hour I’ve ever had at WSOP. Was playing real well, taking advantage of small stacks to my left and felt comfortable with all others. Had AK 3 times and won them all while only hitting one (unheard of!) and built my stack up to 40k at the peak. Unfortunately, could not take out any small stacks, and actually dodged a 10k hit as I called a raiser with AQs but bailed after a wild small stack in blind shoved and initial raiser called. Turned out he also had AQs and small guy had 77 which held up. Felt like that was a bit of blessing cause if raiser doesn’t call I do. But not to be. My cards went cold. 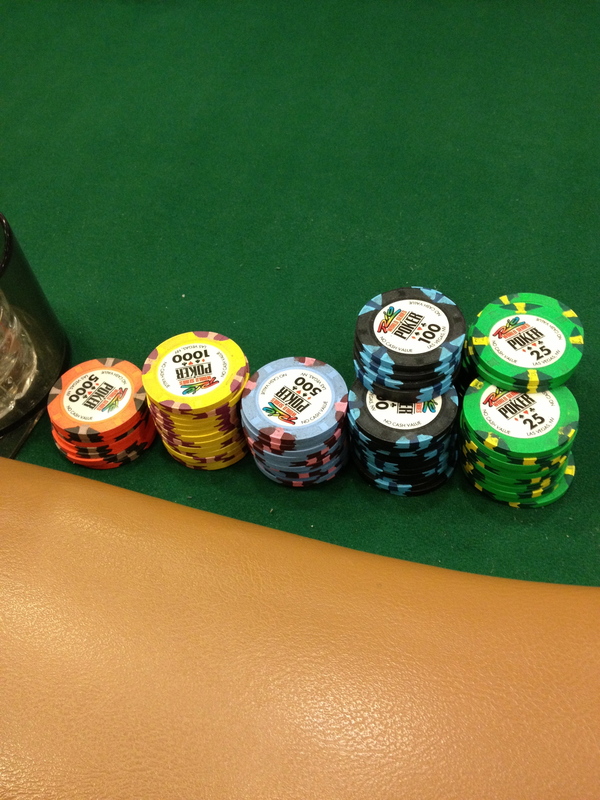 All 3 small stacks eventually busted only to be replaced by much more aggressive big stacks (couple in 60-90k range.) Never really got going and was just bleeding chips next couple of levels. Was down to 25 just before dinner break, raised with AJs with 2 callers. bet into a flop of Q 10 2 with 2 of my spades, so nut flush and nut gut shot str draw. Psycho, agro foreigner on button calls. Turn is a 10, I check, he checks. 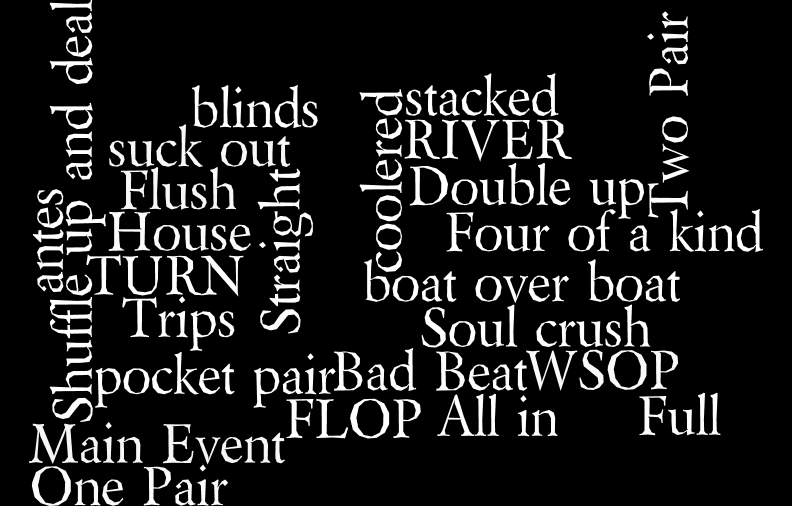 Then river is another 2 so I totally whiff but 2 pair on the board. I took a shot at bluffing the boat with 6k (half pot) bet. He goes into minor tank but anguishes a call saying “just in case” and shows Aces- Mofo!!! That was it. Crawled into dinner break at 11k. Got a low pair early in level 9 and was called by QQ- game, set match. No Andy Murray for me this year. This one stings a bit more than before, mostly because I’ve been playing real well, had a good year, was one unfortunate flop from winning our league, won a couple of fun charity events, and was really hoping to bring home a check for Evan’s team, which had sponsored me here. But no regrets. this trip is always a ton of fun. We had a great crew, still have a few horses in the race, and as JZ put so well, we’re all very fortunate to be able to play these crazy games among good friends. I thought I was going to stay until Friday but woke this morning aching to get back to my family. I’ve been away most of the past 3 weeks and would just like to chill with them and settle back into my real life, the one that always comes up Aces. Good luck to everyone else today!! !